Roaring Brook Press, 9781626721340, 32pp. Shawn loves sharks more than anything else in the world. But Predator Day at school is on Monday and Great White Shark isn't assigned to Shawn. Tracy Subisak was known for running around the school yard as a wild horse in the second grade. She is an illustrator and designer living in Portland, Oregon. 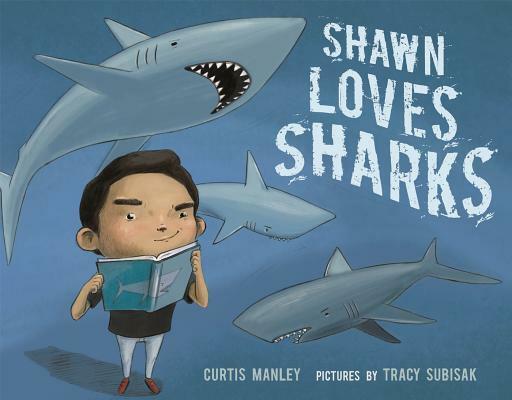 Shawn Loves Sharks is her first picture book for Roaring Brook Press.